Shall we get down to business? I know, I know, you’re dreaming of getting away to Walt Disney World's Magic Kingdom, but stuck, as Bella would say, “…in this poor provincial town”. Don't worry, be happy you enchanted dreamer. As Aladdin would say, let me share “this whole new world” with you of fantastic, fun, Disney toys, gifts, snacks, and clothing appearing monthly like magic on your doorstep! 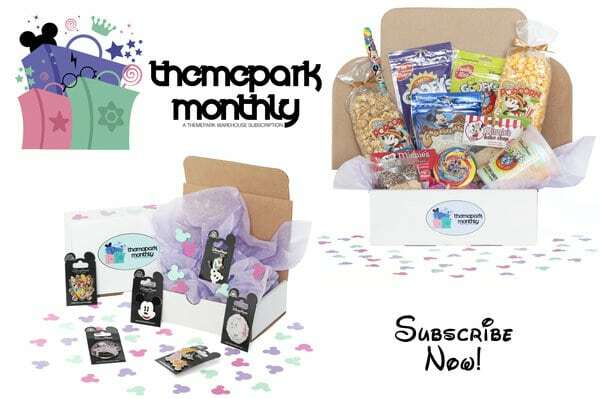 Buckle up and take a whirl through this enchanted listing our top 5 Disney-themed subscription boxes. Trust me, you’ll fall in love faster with these boxes well before Hopper returns in Bug's Life. What you get: ThemePark Monthly is a subscription box service of handpicked souvenirs & snacks exclusively from Walt Disney World and The Wizarding World of Harry Potter delivered directly to your door every month. What you get: Need a little more Disney Magic in your life? We've got the solution! The Walt Life Disney Fan Club Subscription was created just for you! 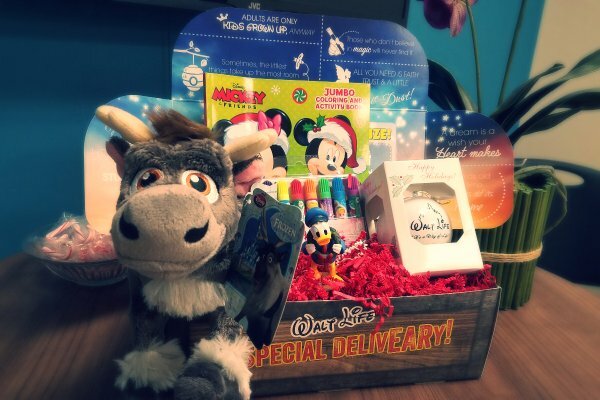 What you get: Disney Subscription Box allows you to bring Disney magic to your door! 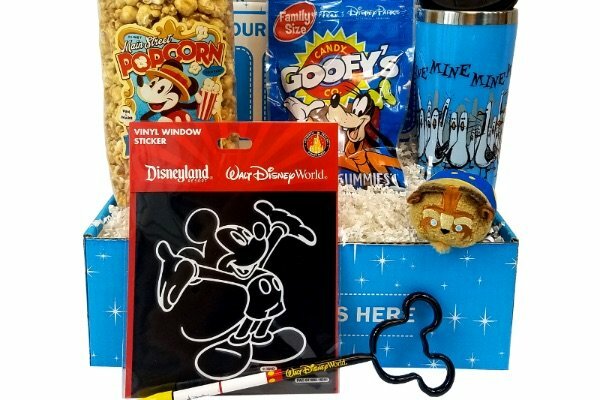 Monthly Disney box is full of handpicked souvenirs and/or snacks from Disney. 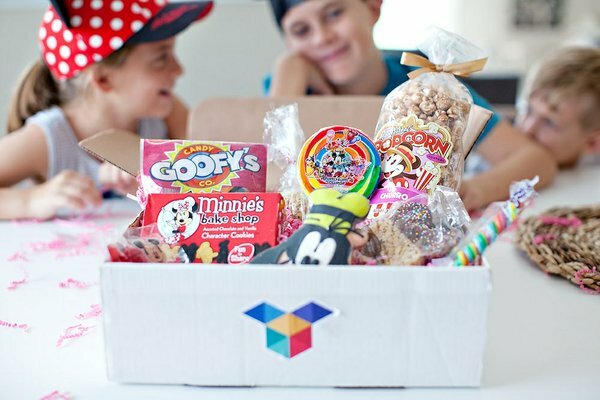 What you get: Disney subscription box service delivering authentic snacks and treats directly from Disney World to you!